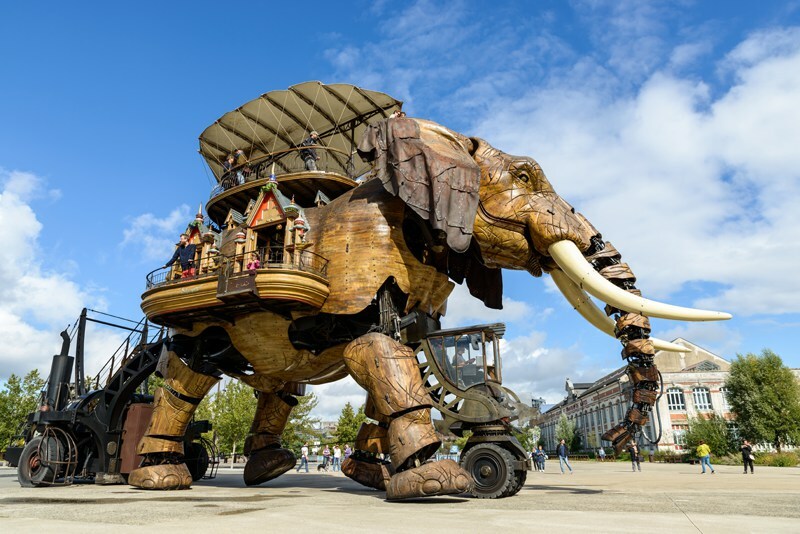 Les Machines de l’Ile is a totally unprecedented artistic project on the site of the former shipyards in Nantes. There you will find impressive rideable mechanical machines including the Giant Elephant and Giant Ant plus many more. An excellent fun filled family day out. For lovers of military history and tanks in particular, the Musee des Blindes in Saumur is the place to visit. 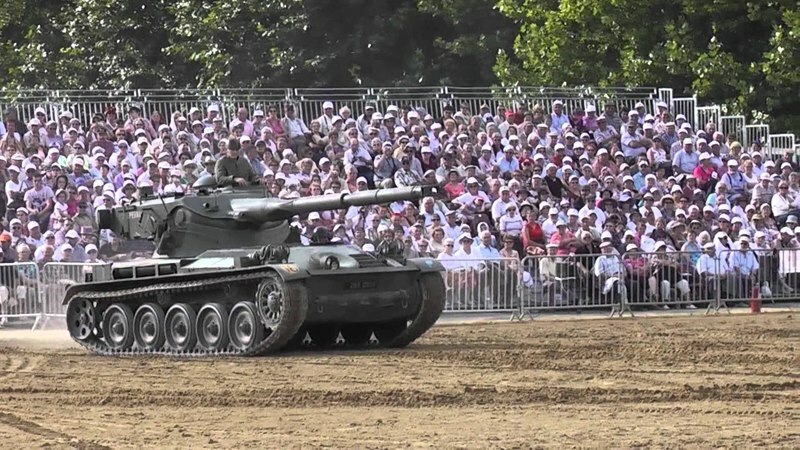 There is a surprising amount of tanks and other vehicles on display and there’s even a few for the kids to climb and play on at the end. 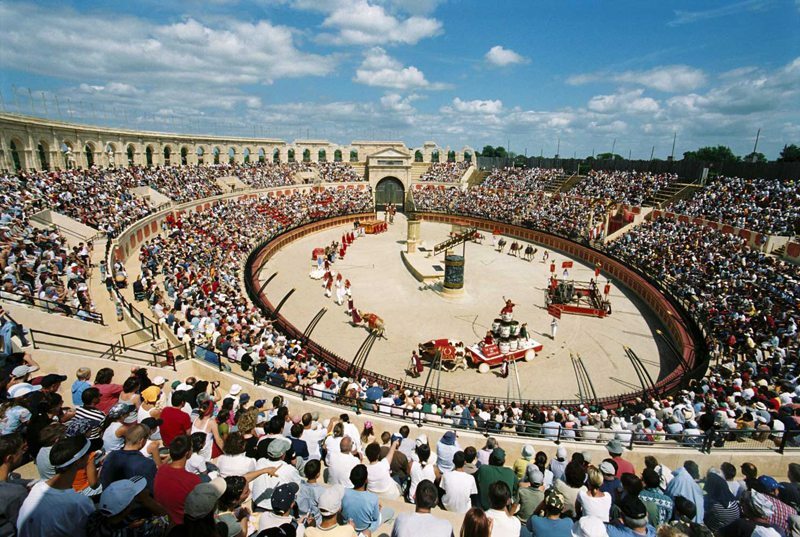 Puy du Fou has been voted the best theme park in the world and is a bizarre but amazing phenomenon with historical performances and reconstructed historical villages instead of white knuckle rides. Thousands of actors and animals create the drama with jaw dropping special effects, there’s chariot races, Roman style coliseums and even lions and tigers plus firework displays! If you’ve ever wanted to see inside a submarine, here’s your chance. 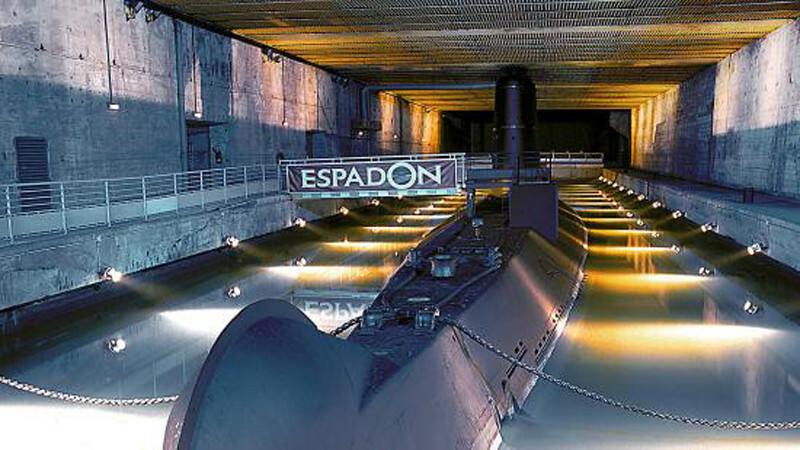 The location in Saint-Nazaire houses the Espadon which is a 19850’s French submarine and has tours which give an insight of life inside a submarine for periods of up to three months. 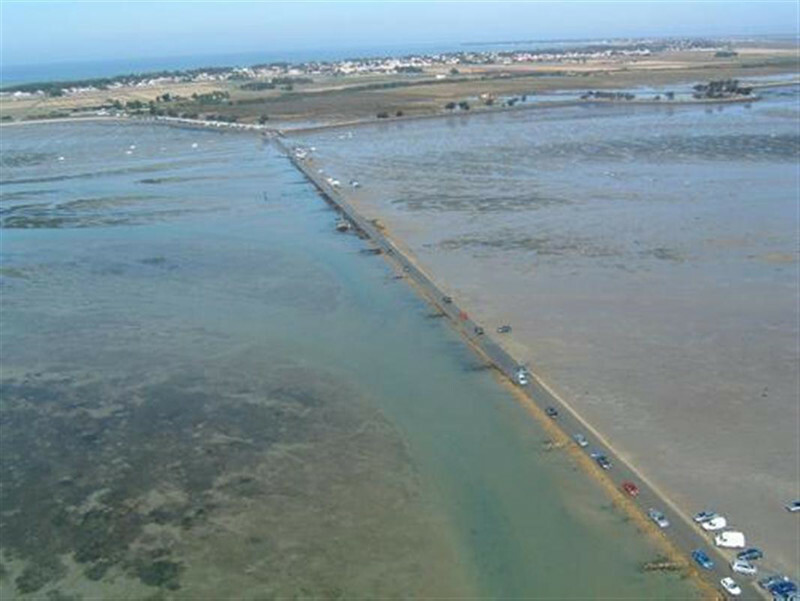 This subversive road in the Bay of Bourgneuf links the island of Noirmoutier to Vendee in the Pays de la Loire and is only accessible for an hour or two twice a day when the tide goes out. This causeway is so unique due to its exceptional length of 4.5 km, its ancient road is fascinating and many love the drama and excitement of crossing the road before the tide comes in. 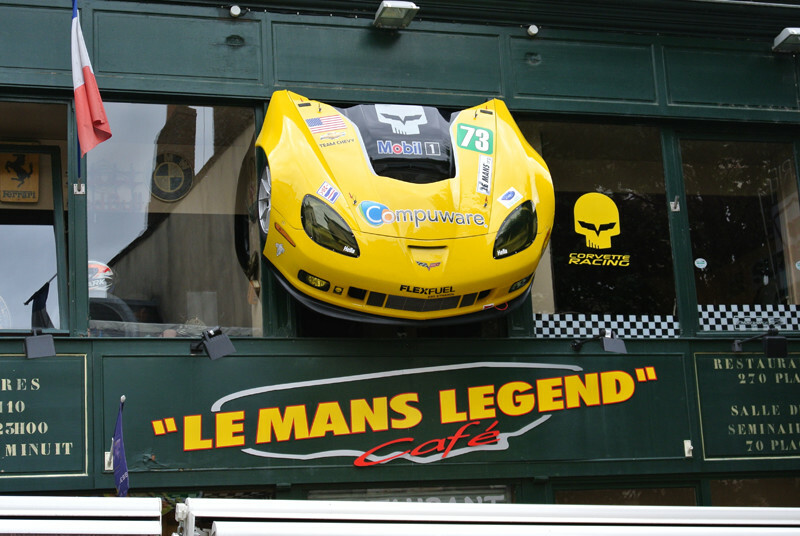 Every June, the Le Mans motorcycle race takes place in this little northern town of the Pay de la Loire where teams will race non-stop for 24 hours testing their cars ability and endurance. The race begins in mid-afternoon and ends at the same time the following day, drivers will frequently race for over two hours before relief drivers can take over whilst they eat and rest. The first race took place in 1923 and is now one of the most prestigious automobile races in the world. Want to see some of these? Take a look at our villas in the Pays de la Loire. 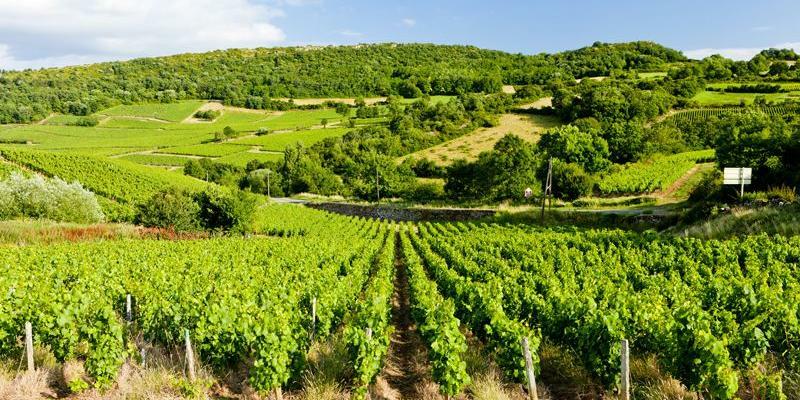 Do you have any other unknown attractions to add to our list?